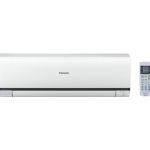 Globe Aire BB-24SAC 2 Ton Energy Saving AC Price in Bangladesh - Sony, Samsung, Canon, Nikon, General, Carrier, Panasonic brand collection and LED tv, 3D TV, 4K tv, Digital Camera, DSLR, Air conditioner lowest price Bangladesh. 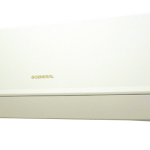 Globe Aire BB-24SAC 2 Ton split air conditioner has 24000 BTU, High Speed Cooling, antibacterial mesh filter, swing air direction control, low-voltage startup, assemble Thailand. 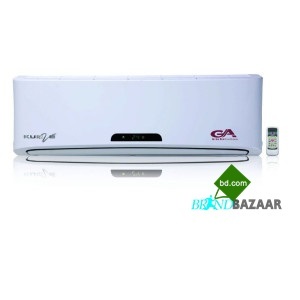 Also this Globe Aire BB-24SAC 2 Ton split air cooler comes with auto energy saving technology. Installation Charge Free with 10 feet Copper Pipe . Additional per feet copper pipe 350/-.If Angle Need – per unit – 1500/-. Free Home Delivery in Dhaka City. 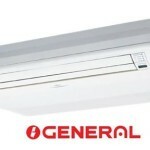 Globe Split Type air conditioner performance is very good. 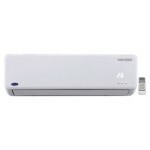 But you must buy perfect Air Conditioner for Perfect room. If it is office or Top Floor hen you must buy .50 BTU extra for perfect cooling. Why Brand Bazaar best in Bangladesh Market? Thank you for visit our website, Biggest electronic Brand Source in Bangladesh.